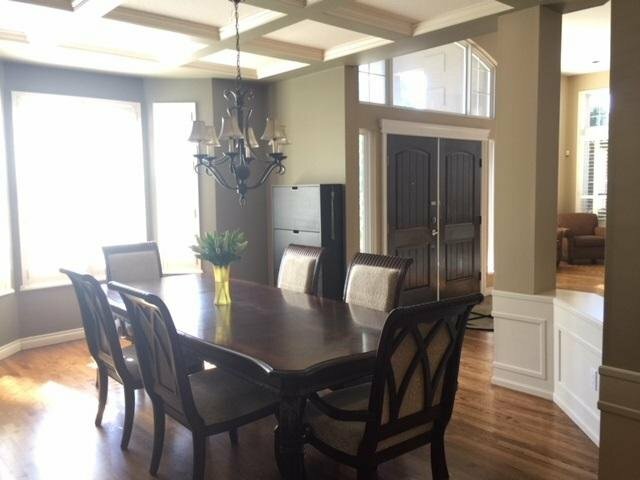 Spectacular home built by Wallmark! 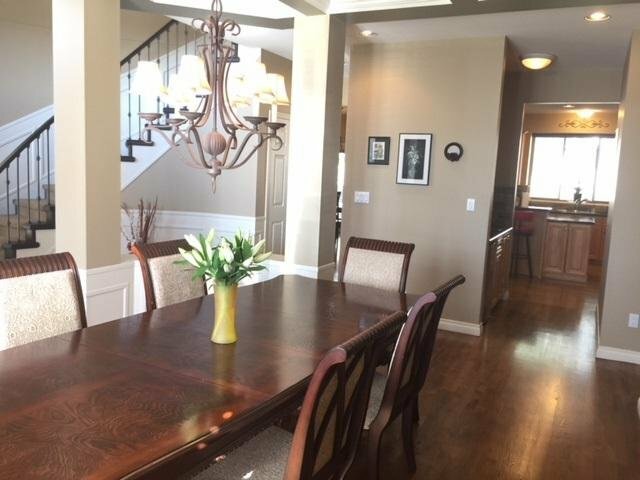 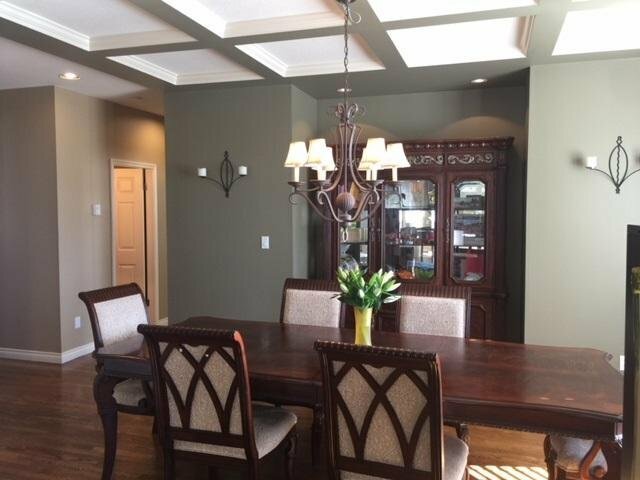 Don't miss this custom beauty home with lots of updates & finishing touches in the past. 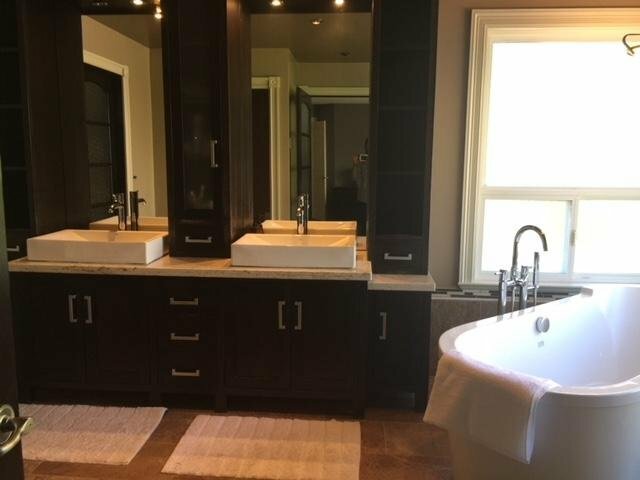 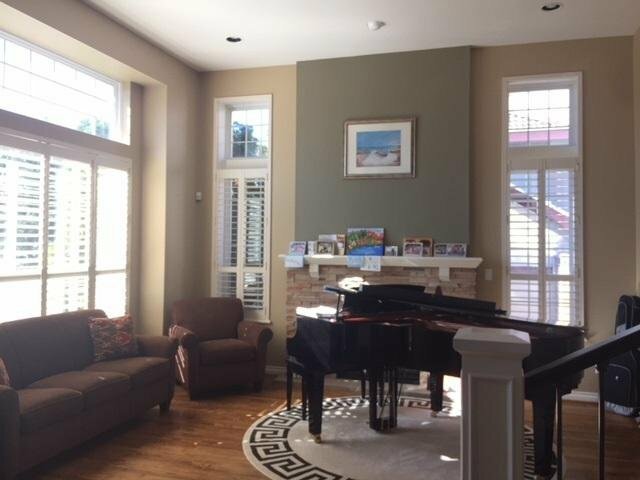 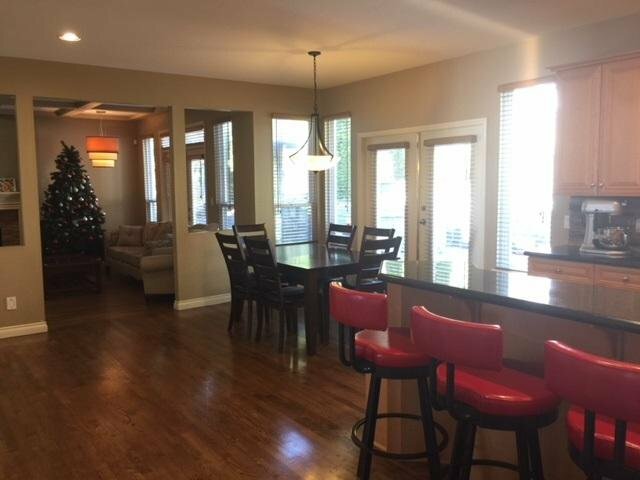 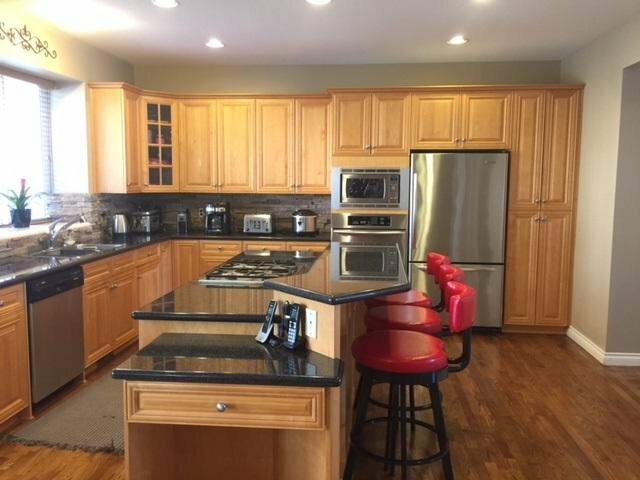 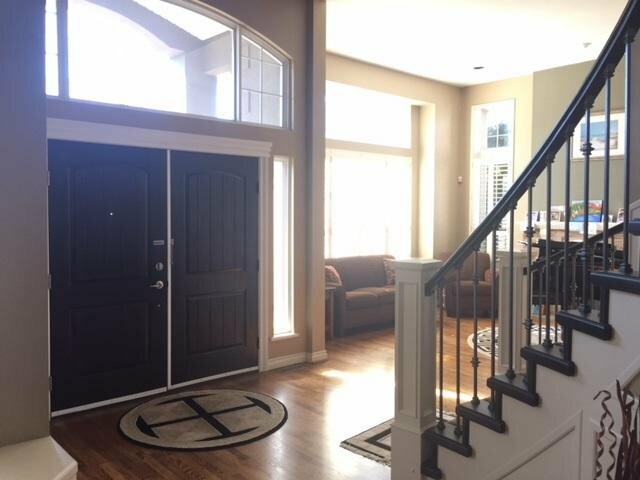 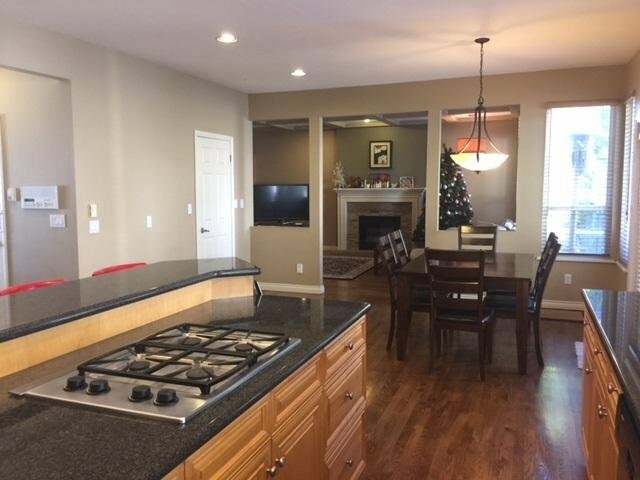 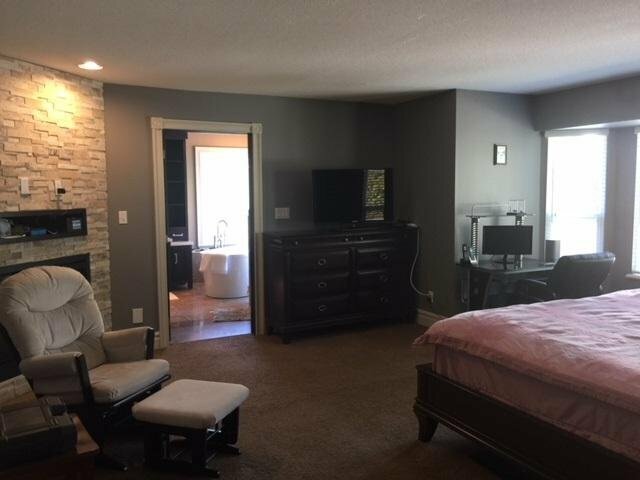 Many features included 5 bedrooms, 5 baths, huge maple kitchen with granite counters & stainless steel appliances, family room with built in entertainment centre, hardwood floors throughout main floor, rod iron railings, master suite with 5 piece ensuite & fireplace, designer colors, baseboards. 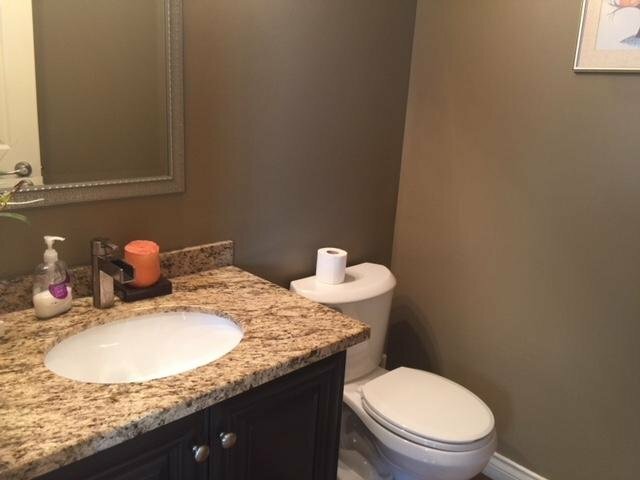 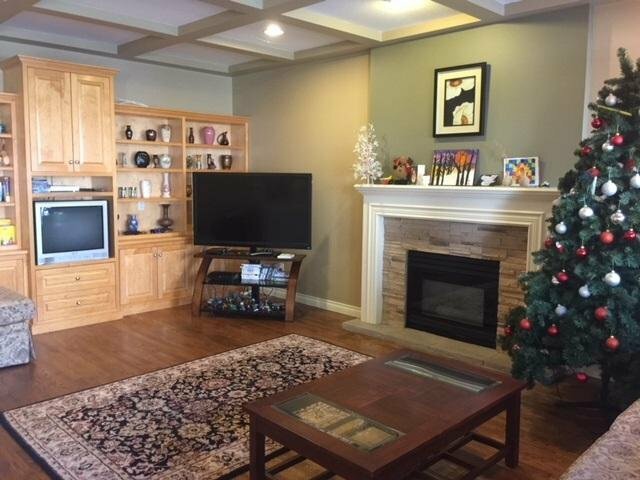 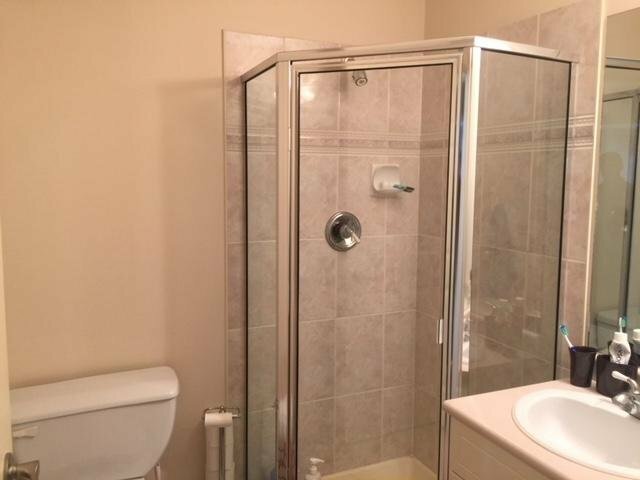 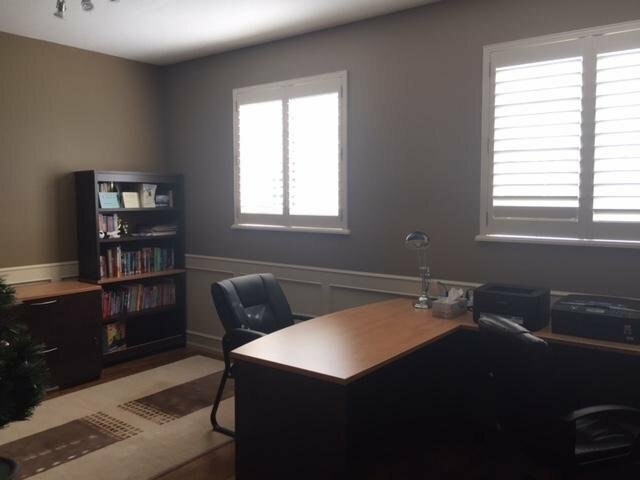 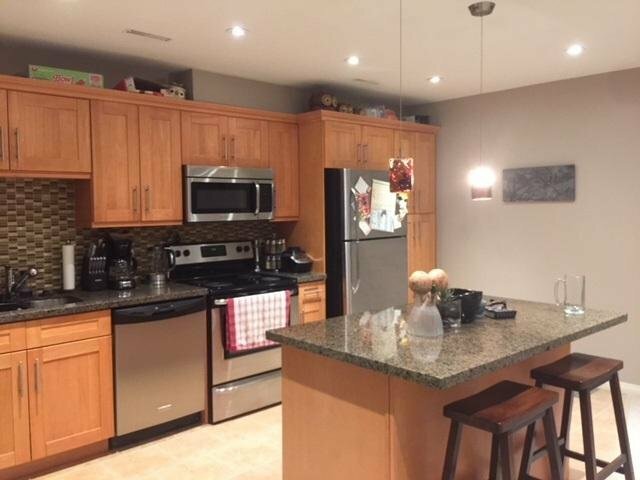 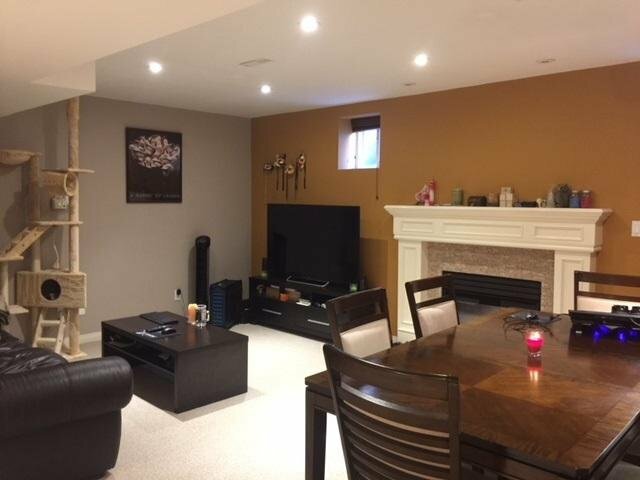 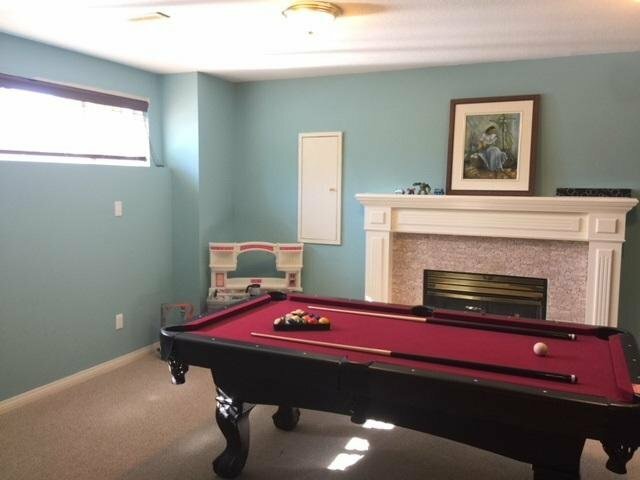 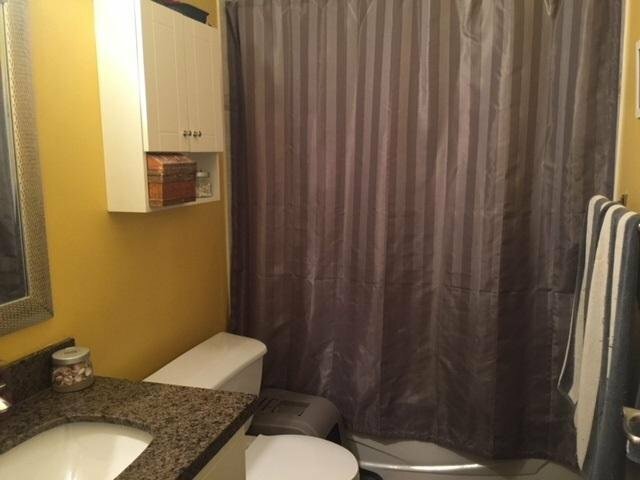 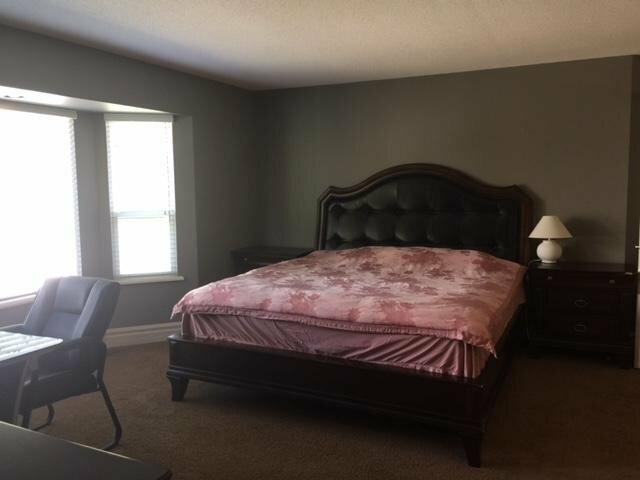 2 bedroom basement suite rented great for mortgage help. 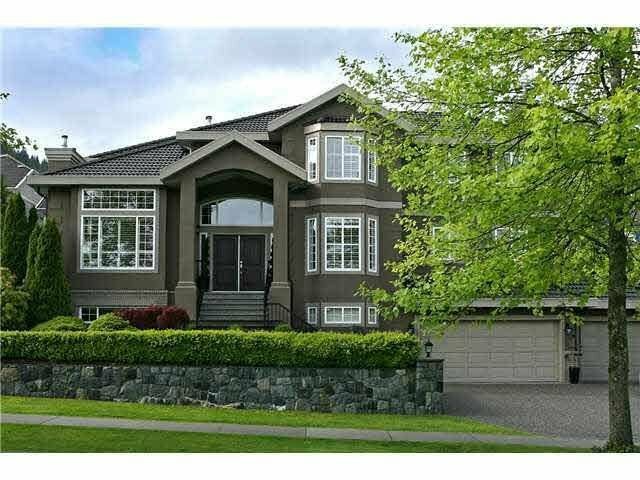 9881 sq ft lot.